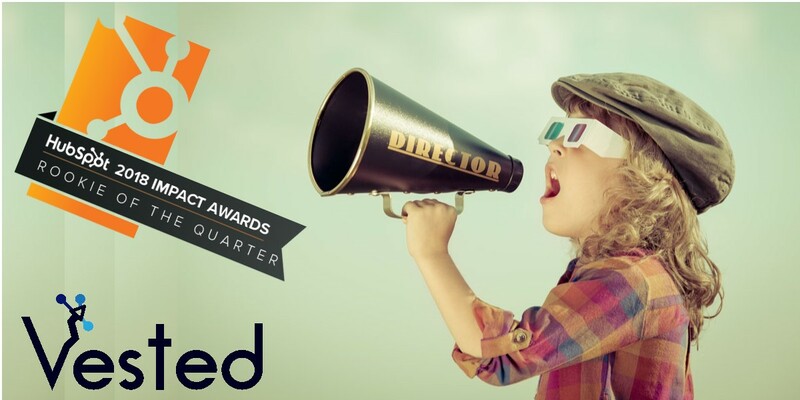 Earlier this week, global marketing giant HubSpot announced that Lafayette's own Vested Marketing was awarded 2018 Rookie of the Quarter. Vested Marketing (VM) beat out numerous other companies at the national level in order to earn the prestigious accolade. The firm has also earned the unique distinction of becoming a HubSpot certified platinum partner agency. Started in January of 2018, VM was an opportunity seized upon by Blaine LaFleur after realizing the untapped potential to spur business growth provided by the inbound marketing methodology. In addition to using HubSpot for his engineering firm, Stonewall, Blaine began providing his inbound marketing expertise to other companies in the Acadiana region by helping them align their business goals with proven inbound marketing tactics to achieve desired results. The accolades quickly piled up. By September 2018, Blaine LaFleur and Vested Marketing became a HubSpot Agency Gold Partner and Blaine was invited to attend the Inbound Conference in Boston. One month later, the announcement was made that he had earned HubSpot's Rookie of the Quarter award. In November 2018, he surpassed Gold to secure Platinum Partner status for the company in record time. 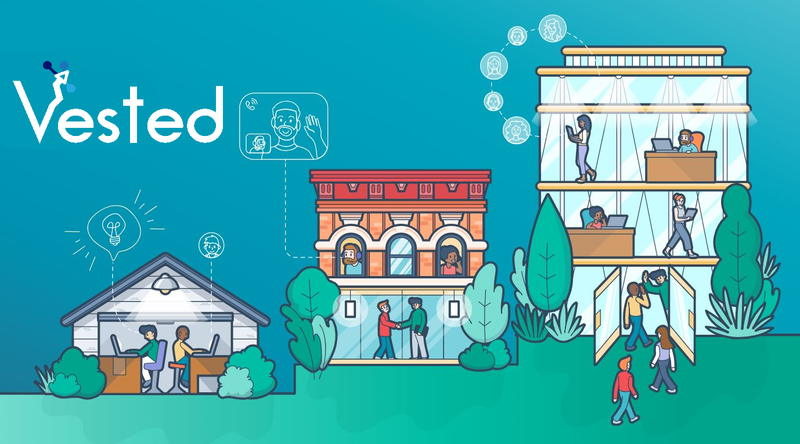 "Vested has set an example for how businesses everywhere should be transforming their marketing with inbound. Their strategic approach to attracting, engaging, and delighting customers has built valuable relationships and growth for their clients. Our team here at HubSpot is proud to call Vested a Partner and recognize them as Rookie of the Quarter for their region." -David McNeil, VP Global Partner Program and Strategy at HubSpot, Inc.